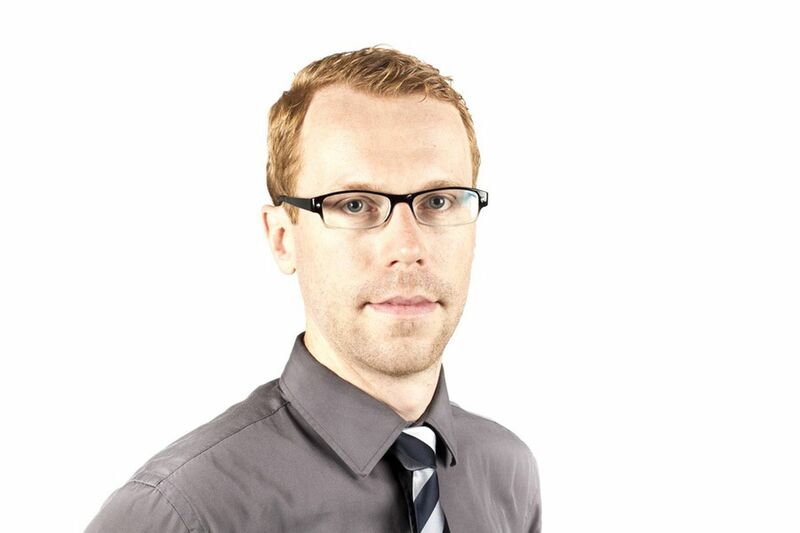 Tim Shufelt joined the Globe and Mail in August, 2013, primarily to cover investments for Report on Business. Prior to the Globe, he worked as a staff writer at Canadian Business magazine, a business reporter at the Financial Post, and covered city news and courts for the Ottawa Citizen. He has an economics degree from the University of Guelph and a journalism degree from Ryerson University.